Tubeless tires are now standard on almost every vehicle. They are similar to the traditional tires, but they do not have inner tubes. Rather, there is an inner liner that is integrated into the tire. The rim or alloy has a permanently attached tubeless tire valve. There is nothing but an air cushion between the tire and the rim. When a tubeless tire gets pierced, the air inside the tire is discharged at a very slow pace from the opening. The slow pace of air discharge means that the driver will be able to retain better control over the vehicle. There is no tube, eliminating the need to search for a puncture repair shop. The vehicle can continue running for about 50 miles with a tire injury. The vehicle is more stable and balanced. 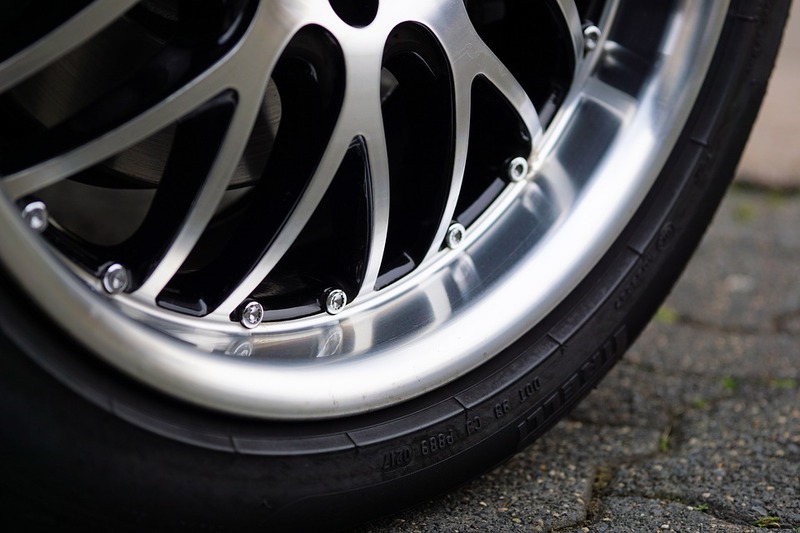 The air is in the tire and not in the tube, making the vehicle stable because the side rims are reinforced to uphold the shape of the tire over a long period. There is no friction between the tube and tire that may result in tube explosion due to increased temperature (a problem typical of tires with tubes). It’s harder to fit tubeless tires on the rim so that they are airtight. You need specific equipment to fix punctures on tubeless tires. Sidewall punctures are no big deal in a tire with a tube. You can simply replace the tube. In tubeless tires, however, a sidewall puncture could render the tire unusable and cause you to have to get a whole new one. Although there are pros and cons to tubeless tires, the pros seem to win. More motorists today are purchasing tubeless tires, citing their improved safety and reliability. Tire Store Utah > Blog > Why Buy Tubeless Tires?